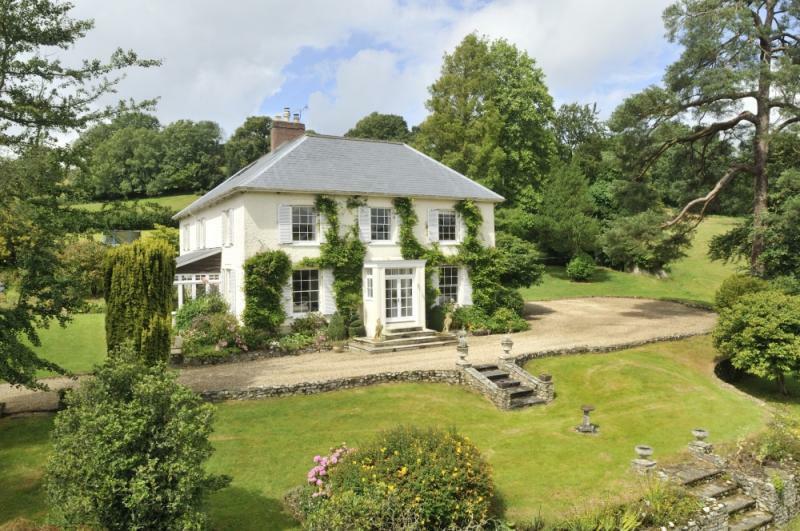 We've picked out five perfect properties which you might say fit into the 'Goldilocks' bracket: not too big, not too small, but just right for someone looking for a beautiful country house. 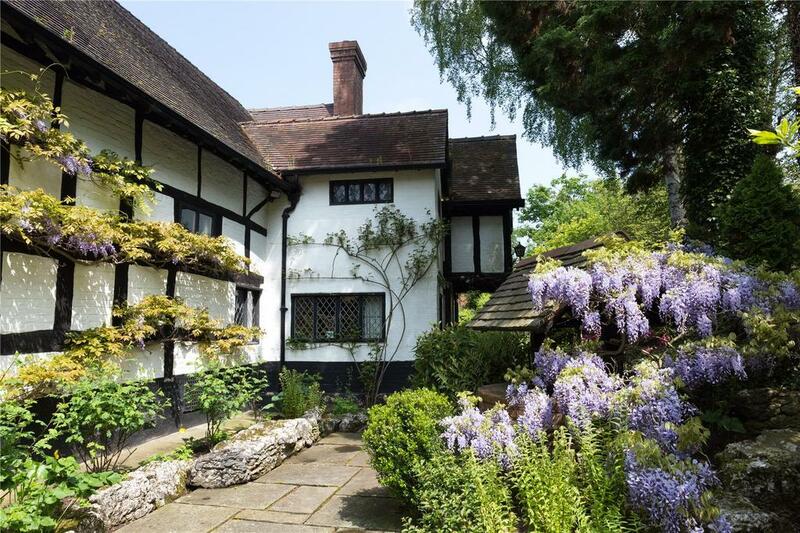 In the small village of Sheriffhales, close to the market towns of Shifnal and Newport and the Staffordshire border, The Old House is Grade II-listed and sits in landscaped gardens. 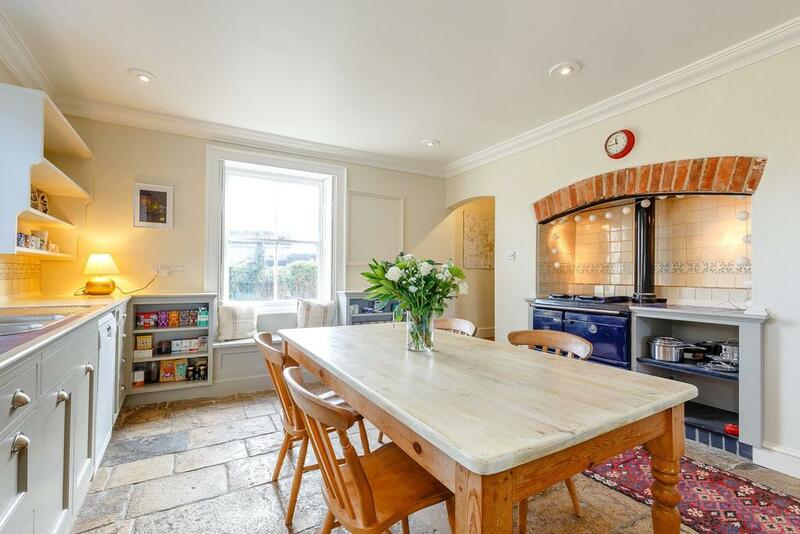 A former rectory, it has been recently restored, with four bedrooms, lovely wide oak floorboards, exposed beams and fireplaces and there is a separate garden cottage. 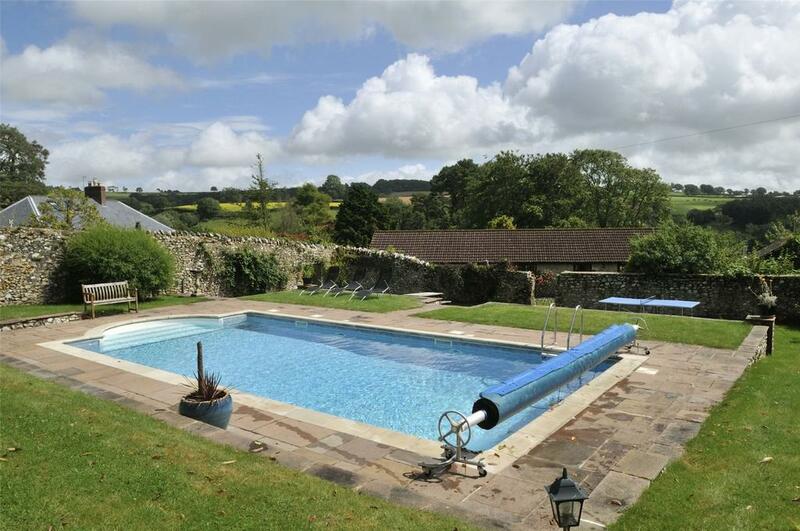 Three golf clubs are within easy reach and the area is peppered with pretty bridleways and footpaths. On the edge of Old Kidlington and a short walk from the river meadows of the Cherwell, with footpaths and byways leading to surrounding villages (and pubs) and beyond, Grade II-listed Georgian Hill House is, despite its tranquillity, just four miles north of Oxford city centre. 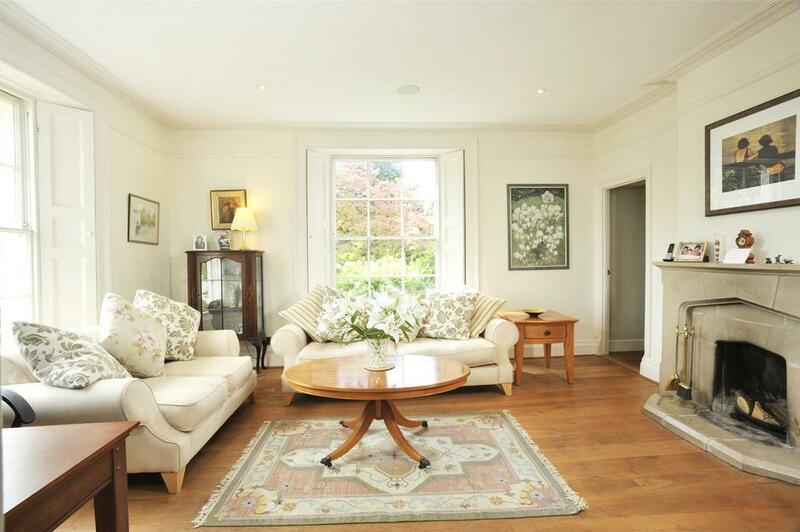 Entered by a stone-pillared porch, with six bedrooms and a one-bedroom annexe, this handsome property has been beautifully updated, retaining original shutters, fireplaces, sash windows and wood panelling. There’s plenty to keep one out of doors at Goodmans House, including a heated pool in the walled garden, carp pond and paddocks, not to mention five holiday cottages and the Grade II-listed house’s extremely pretty façade. With eight acres in the village of Membury, within the Blackdown Hills AONB, the five-bedroom property has enjoyed a recent restoration. There is a new Welsh-slate roof and attic conversion, but Georgian features prevail, with sash windows, shutters and plaster cornicing. For sale via Jackson-Stops. See more pictures and details about this property. 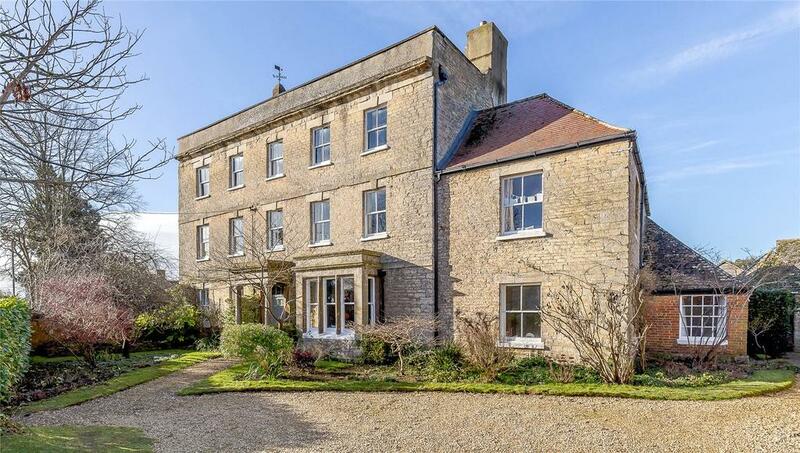 High above the banks of the River Avon in the village of Bredon, just north of Cheltenham on the edge of the Cotswolds AONB, this striking Old Rectory dates from 1430 and is Grade II* listed. 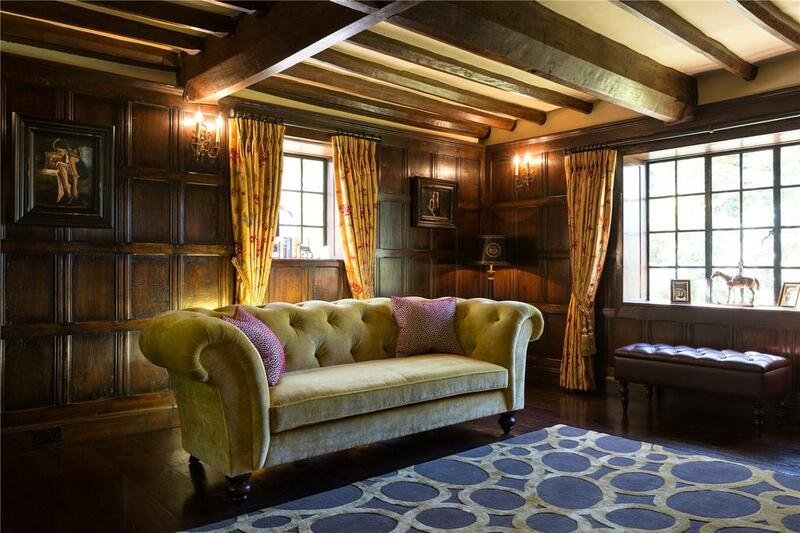 Originally built as a medieval hall, it was altered in the 18th century and has been well kept since. Lovely period features remain, including sash and stone mullion windows, fireplaces and a dramatic entrance porch, and there are five bedrooms. Separate annexe accommodation can be found within the property’s three acres of grounds, which include formal lawns and terraces leading down to the river meadow, a paddock and the winding Avon. In addition, there is reliable income to be had from 22 moorings that come with the property. Occupying the principal part of Syerston Hall, a Georgian, Grade II-listed country house that enjoys southerly views across 23 acres of elevated parkland, this well-kept property has a master bedroom with en-suite bathroom and dressing room and five further bedrooms. 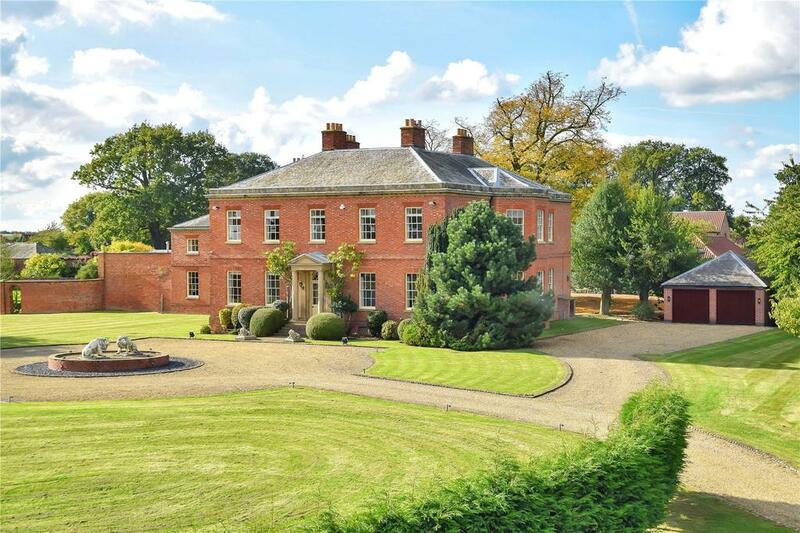 In the village of Syerston, near Newark, the impressive driveway winds through oaks towards a magnificent mature lime, turning circle and ha-ha – all part of an estate that’s been sensitively developed to incorporate 17 freehold dwellings, most of which occupy converted outbuildings. 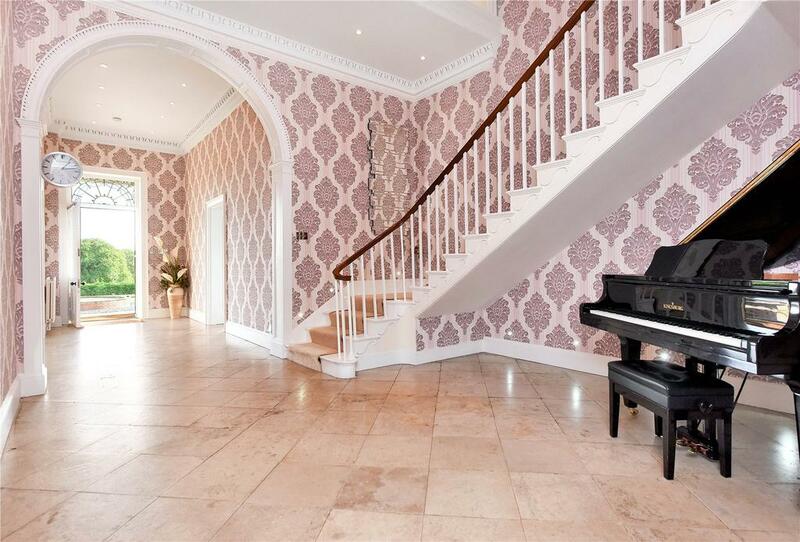 For sale via Humberts. See more pictures and details about this property.